This was a super hard post to write. Because it involved going to Target and saving money. Have you heard of Cartwheel at Target?? It is a whole new spin on coupons: download the app on to your phone from the App Store or Google Play. Check which deals you want in everything from groceries-décor-pets-clothing-electronics-the café-younameit and when you go to checkout, show the cashier the barcode on your phone, he/she scans it and you save 5-40%! I.love.it.!! What if you don’t have a smartphone? Or you have a Windows Phone (like me) No Cartwheel for me…yet. It is honestly my biggest complaint about my phone. I hear they are working on that. But, in the meantime, you can still play! 4. Then it will give you a barcode you can print off or take on your phone to give to the cashier. 5. Go to Target, get your stuff. 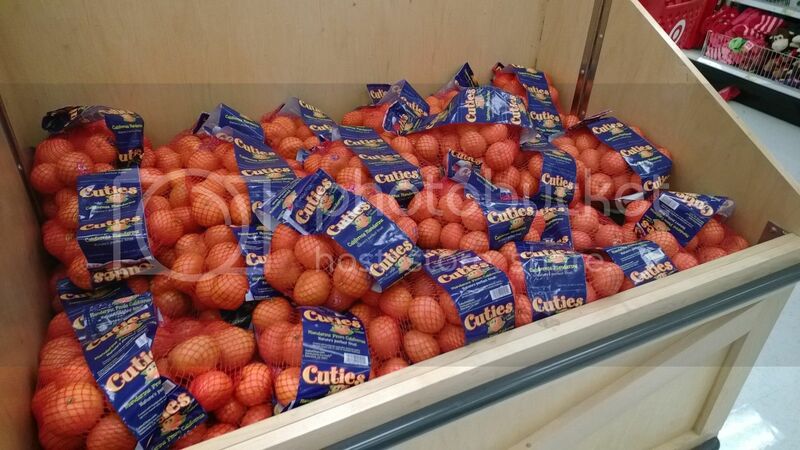 On this trip I needed cuties (we go through about 70 million in the winter) and the Cartwheel took an additional 10% off. 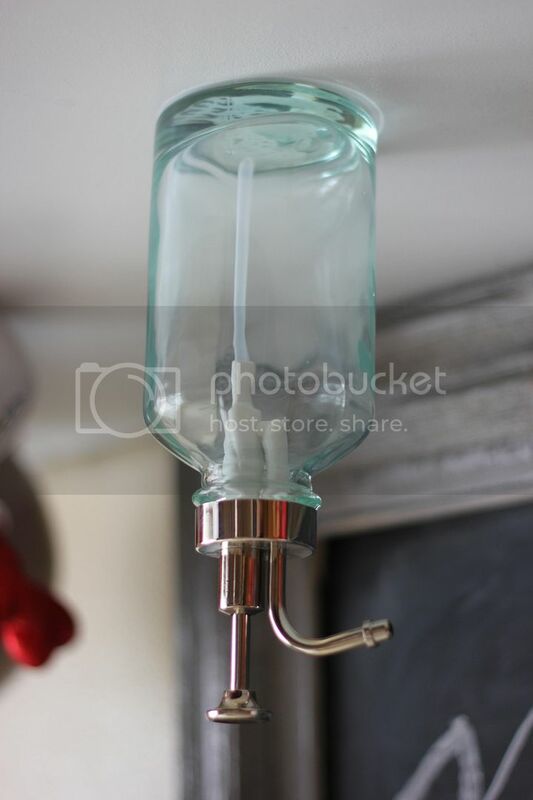 And a soap pump for the kitchen. The awesome thing about Cartwheel : the savings are on TOP of what may be on sale at the store, plus you can use printable store/manufacturer coupons on top of it PLUS you still get your 5% discount with your Redcard. So, this Threshold soap pump(♥♥♥) was $9.99. It was on sale in the store, and then I had checked the 25% off any threshold item in my Cartwheel, so I got it for $6.74. and I saved $2.55 on 2 items! It adds up quickly and no cutting or clipping involved. Yesss. Super easy and painless. You wouldn’t be interested in winning a $1,000 Target GiftCard®, would you? Well, just in case you are, leave me a comment below and tell me what you think of Cartwheel. Have you heard of it? Do you use it? Love it? I use it and I love it! I'm about to save $30 on a car seat today! Plus, it's really fun to do. Thanks for hosting this giveaway! I had heard about Cartwheel but have not used it yet. Thanks for the reminder. I love Target and have the cartwheel app. Love to save money. Thanks for the chance to win! I've never heard of this! I'm excited to try it out! Thanks, Melissa! I heard about cartwheel but thought you had to have a smart phone to use it. It's good to know that I can print off a paper. I am always looking to save money, especially at Target. Thanks, Melissa! Cartwheel sounds very cool! 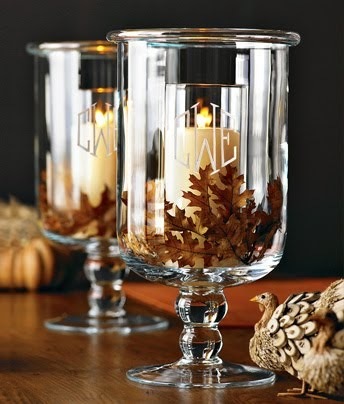 I am always looking for ways to save more $. Thanks for sharing! I've heard of it, but I've never used it. I don't have a smart phone, and I didn't know you could print off the paper to be scanned. Thanks for sharing...I'll start using it NOW! Love cartwheel and target! Thanks for the giveaway! I don't have the app but will definitely give it a try now. My closest Target is 45 minutes away so I don't shop there very frequently (not because I don't want to) but it might help me save some money when I plan a trip there. Thank you for sharing about Cartwheel, I have heard about it and even downloaded the app but never checked it out. Will be using it now, sounds awesome and I love Target. My daughter told me about this, but I thought I couldn't do it unless I had a smartphone. 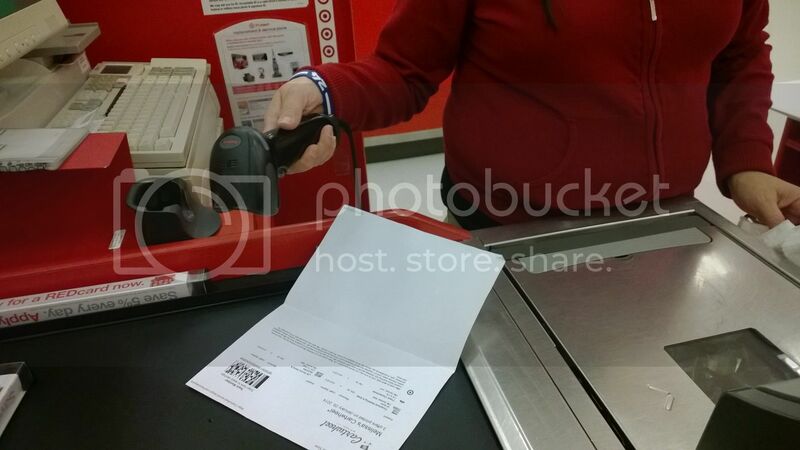 Thanks for sharing that we can print the barcode out and bring it to the register. Definitely going to try it! This is the first I've heard of it and it looks like something I'd totally use! I love Target and finally got their debit card. I'm wary of things that require my email and personal info, but it seems like Cartwheel is worth a try. I had no idea it could be used without a smart phone! Now I will definatly use it! Thanks! Sounds interesting- I'll have to check it out. I have tried it once now. I just wish I had the smart phone to use instead of having to print at home. It sure was nice to save a little on things I was going to buy anyway! I really like the idea! I always have my phone with me, so I wouldn't have to remember to look for or bring coupons. I'm going to check it out. :) Thanks. I've never heard of it, but it sounds great! Thanks! I've not heard of this, thanks for opening my eyes! I love Cartwheel! The best part is that I can use coupons even though I'm not a "coupon clipper". Nothing to remember to bring, I can browse coupons while I'm already in the store! I love Cartwheel, I have saved a bundle this way. I especially like when they have random extra 40% off! I love it! I use it every time I go. I especially love that Target has free wifi so I can scan Cartwheel while I am in the store without using my data. I have heard of it, but never really understood how it worked, thanks for breaking it down for me! I have a few friends that have raved about this app. I recently downloaded it to my phone, but have yet to use it. I love it!!! I currently have 5 badges and working on more :) every little bit of savings helps!! I have heard of it, and I think I will be downloading it soon! I love Target! This sounds so cool, maybe other stores will follow their lead! Thanks for introducing me to this app - I love Target! Never heard of it, thanks for sharing. I have it downloaded on my phone but i keep forgetting to use it. Target is the best! Love saving! I have used it before, but need to get better about taking advantage of it more often. I love Target, but I have never heard of Cartwheel. I can't wait to try it out. I had heard of it, but never had anyone explain how it works before you did. It sounds great - I love a good deal!! I do love Target. I did download Cartwheel but I haven't used it on day-to-day purchases, I have only looked when buying larger gifts. I need to rethink that. Downloading the app now! Can't wait to try it out! I absolutely love the target cartwheel. 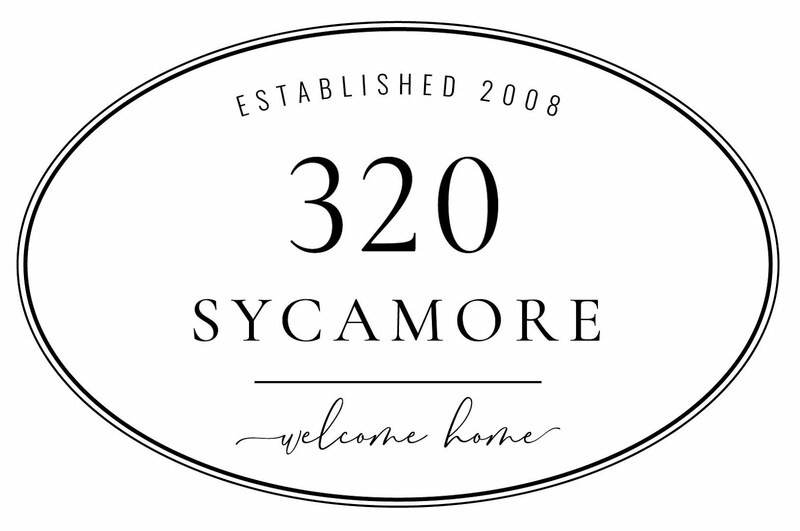 We have been using it at our house for several months and have saved tons of money. Especially since we basically live at Target. i think it is a great app to save time and money with; i have not used it but will try it out the next time i visit target. I love target. Can't wait to try it! I use and try to remember to look at what deals they have before I head into the store. Otherwise I forget! Have heard lots of great things about Cartwheel but haven't downloaded it yet. I just saved 25% off of Threshold bedding a few weeks ago- serious score! I love the cartwheel ap. My biggest problem is always remembering to reload coupons before I head to Target! I'm just hearing about it now- thanks! haha! I knew the first line of this post had to be sarcasm but it's Monday and for half a second I thought you were serious and worried that we could no longer be blog friends if you didn't like Target ;) I haven't tried Cartwheel yet but I'm stoked to give it a go! Just downloaded the app - am excited to try it! I've never heard of it, but it sounds awesome! Will try it for sure. Thanks Melissa! Cartwheel...another genius reason I adore Target! I have been using Target for a couple of months. I haven't saved a lot but every little bit helps, especially when you are paying for college! Oops...I've been using Cartwheel for a couple of months. I have Target on the brain! I have heard of cartwheel and think it sounds really awesome. I don't have a smartphone though, so I'm hoping I'll be able to use it some other way. I love that you get discounts on top of a sale price! I think it is a good thing although I have a windows phone also. Is this in addition to your Red Card 5% discount? Joy -- yes! plus, you can also use it with their other printable coupons and manufacturer coupons. Awesome. Just heard of it recently but didn't know what it was. Thanks for your great explanation, complete with visuals (which are very helpful!). And thanks for this giveaway! I think this is an awesome idea and so easy to use! No more clipping coupons!!! Yay Cartwheel! Yay Target! Yes! I love Cartwheel, especially being able to combine coupons and sales. I have never tried the Cartwheel app but I love shopping at Target and I like to save money, so it sounds like a no-brainer to download it. Yes! I use Cartwheel and their weekly coupons. I do use it and like it! I haven't heard of Cartwheel by Target but will start using asap! I just signed up the other day and found it overwhelming, but your description made it much more understandable and usable. Thanks! I am certainly going to have to try this cartwheel thing out! We are frequent Target shoppers and I would LOVE to have a gift card like that! Ooo crossing my fingers! I have heard that it is great thank you for reminding me to look in to it. I just heard about it and I think it sounds awesome! I've heard about cartwheel but have not used it yet. I had not used it but now I think I will! cool! Thanks for the tip! I will definitely check out the app - I shop at Target at least once a week! I find it beneficial. My only complaint is that I live too far from Target to use very often. I've never heard of Cartwheel before! but I'm excited to use it! I have the app, but I don't use it as much as I should! I need to get better about it! :) thanks for the giveaway offer!!! I love using the cartwheel app on my phone! I've even saved extra money on clearance items! Use it and LOVE it! I've saved almost $70 on things I would have been buying anyway. I do wish Target could make the coupons they have available online for printing somehow digital so I could save paper AND have access to things in the store as I'm shopping. I could just look it up on my phone and then use it in store. I just signed up myself. I don't have a smartphone, but I do have a tablet. And I saw that you can scan your barcode and see if their is a Cartwheel offer for it. I need a new soap dispenser and that's a great deal for a good looking pump. Thanks! I've never heard of it, but I appreciate the heads up. And I don't have a fancy phone either, so I will use your tips. I just downloaded it. Thanks for the tip! I haven't used it yet but it sounds good! I have not heard of this until today. Thanks for the tip. I keep on forgetting but need to start using Cartwheel. I just downloaded the app (because of this post!) and am excited to use it! I love saving money! I would use my winnings to purchase some new furniture for my house and all those non necessities that are on my wish list! I hadn't heard of this, but I'm downloading it now. We are renovating a lake cottage, and I'm getting ready to spend a ton of money at Target! Wow! Thanks for letting us know. Any time I can save money at Target . . .
Just downloaded the app last week...now I just need to remember to use it! I get the Cartwheel emails but haven't used any discounts yet. I need to better plan my Target shopping trips so I can use the discounts. Thanks for sharing how to do this. I get the emails, but didn't know what to do with the app. Thank you, I think I've got it now. Can't wait to use it. I use Cartwheel quite frequently. I wish the discounts were bigger, but even a little is nice. I have not heard of Cartwheel until this post! I'm excited to give it a try! Haven't heard of Cartwheel but am going to check it out. Glad you can do it online. Thanks! I have never heard of Cartwheel before your post. Thanks! I can't wait to use it since I love shopping at Target! I love Cartwheel!! Always use it now! I had never heard of cartwheel! sometimes I feel under a rock if if was not for you! Plus I was looking for a soap pump just like the threshold one. Time to pay my local Target a visit! Thanks! I just used the Cartwheel app for the first time last week and saved 25% on Circo brand clothes for my children! <3 cartwheel and <3 target! Thanks for clearing this up, I thought it was more complicated then that! I had complained that you had to have a Facebook account to use Cartwheel, and now you can use an email login. We use it at least once a week and absolutely love it!!!! If you're a frequent shopper to Target, you definitely need this! I have been telling anyone and everyone that is within a 5 foot shot of me about Cartwheel. I am addicted to this app! I just found out about cartwheel not too long ago. It's taking some getting use to, but I have already saved using it! It's just another reason to love Target! I use Cartwheel regularly and love it! Use it and love it! I just (finally) got a red card so that I could save even more! I use it every time I shop at Target. Love it! I'd love to win the giveaway too! Did not know about this. Just bought some Threshold items on Friday! Dang it. Awesome giveaway! Love Target and Cartwheel!! I haven't used it yet...but it sounds awesome! I've never heard about it! But I'll be downloading the app to my phone immediately!! Thank you for the heads-up! How have I not heard about this yet? I love Target! Thanks so much!! I love Cartwheel! I didn't download it at first because I didn't want to login with facebook, but once they added the email signin option-Yes! I adore Target and I'd love to use Cartwheel more often but since I don't have a target in my town (sob!) I wish I could use it online! I keep meaning to sign up for cartwheel. I'll do it now. We've used it, and we really like it! I've never used it but I will be downloading this today! I never go to Target with out my Cartwheel ready and able...even then I have it out just in case I find a neccessary, but not needed buy! I love it! LOVE Cartwheel! I've used the 40% off Threshold sheets for amazing king sheet sets less than $50! I have just started using Cartwheel and I love it! I especially love that if the cashiers notice something that's on it, they ask me if I've downloaded it yet and will wait for me to do so if I haven't. I'm trying to remember to check before I go in the store now. Just got a swimsuit for 10% off! I signed up months ago since I love Target but hadn't figured out how to use it with my phone. Thanks for the tip! I haven't tried it yet because I don't have a smart phone but maybe I will try the printout. I have never heard of it until now. Sounds cool. I LOVE Cartwheel! I use it all the time!! I love Cartwheel! I use it all the time! I Cartwheel! Ha. It's so easy! I love that I can do it all on my phone...no printing or clipping. I love Cartwheel! Have been using it for several weeks now! I use it every time I go to Target -- Cartwheel is amazing. I go into all stores now wishing they all had Cartwheel! I have heard about it and am now downloading it to my iPhone ... wish me luck! 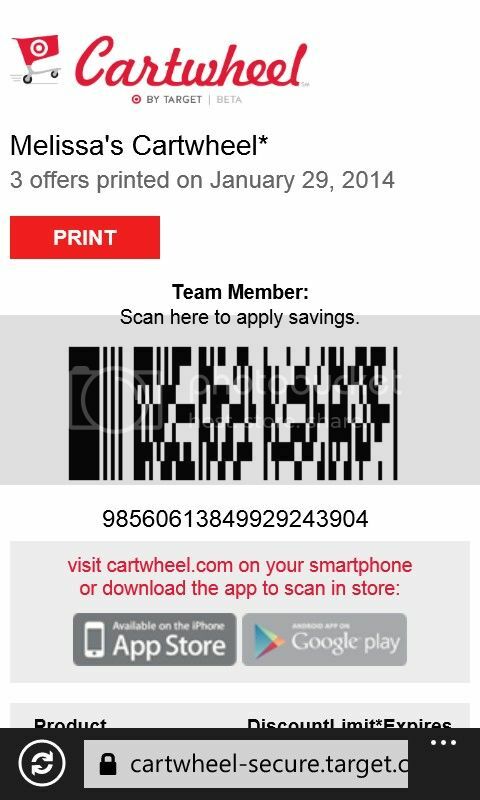 Love Cartwheel - it's so easy to use and free to download. never heard of it, thank you for bringing it to my attention! I love target! I use it every time I go to Target. If you do have the app, you can use it to scan what you buy. If there's a Cartwheel deal for your item, it will bring it up and you can add it to your Cartwheel deal! I never leave without using Cartwheel and my Red card debit card! Love those extra savings!! This sounds amazing! I can't wait to give it a whirl. This sounds awesome! I already use the redcard, which I love, so this is icing on the cake! Thanks!! I've never heard of Cartwheel and I don't have a smart phone. Maybe if I win the sweepstakes I could buy a smart phone and then use cartwheel! I have never used this app because I wasn't sure how it worked - thanks for the explanation! I haven't used the app but am excited for a few extra savings at Target! Thanks! I just downloaded the app. I hadn't heard of it so thanks for the info. Especially since I already love target! Where has this been all my life! I can't wait to use it! Awesome! I've never heard of Cartwheel. Thanks for the notice and offer of the gift card. 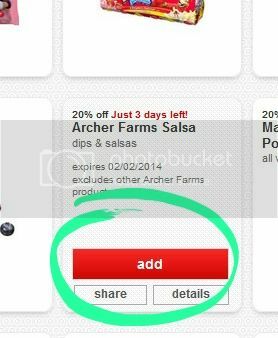 You can stack cartwheel savings with manufacturer coupons and coupons from Target's coupon website (coupons.target.com) to have up to three different savings for one item! LOVE. I love it if I remember to use it! But yes, another way to save is always a treat. I've never tried it, but would love to try. I love Target but hadn't heard about Cartwheel, so THANK YOU!!!!! I wish I could get there more often but the closest one is about 30 mins. away. BOO! just downloaded it! can't wait. I love the app! I've just used it once so far, but got 20% off the sheets I bought last week. Super easy to use! Target is my favorite place to shop from affordable & cute kids clothes to gorgeous items for my home! So excited to try out Cartwheel! Hi Melissa! Just loaded the app onto my iphone and cant wait to start using it! Just signed up this weekend can't wait to try it out this week. Thanks for the giveaway! I love cartwheel. Use it all the time!